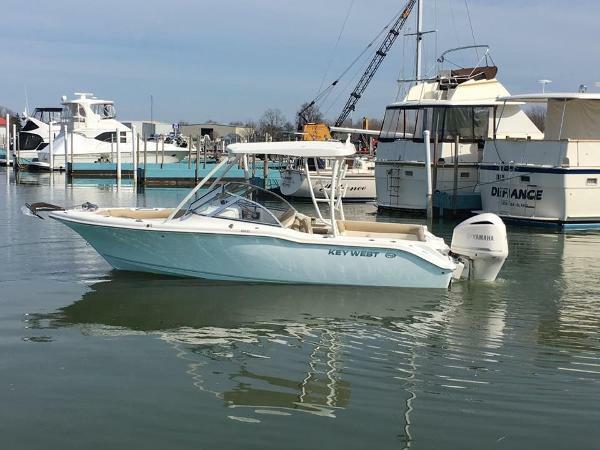 2014 Sea Hunt Escape 234 LE Locally owned, fresh water 234 Escape LE with a Grey Hull and great features including new Sea Grass Flooring, GPS, Fish Finder, Porta Pot, Stereo, Bow and Cockpit Covers, Bimini Top, and a Yamaha 200 XP Four Stroke. Boat was rack stored and does not come with a trailer. Stored offsite, please call for details as boat may not be able to be viewed for a few weeks. No matter what your favorite water activities are, the Escapes have everything that you need. Whether it is fishboxes and livewells, or abundant seating and stereos, the Escapes combine, fishing features and creature comforts with the protection of a wrap around windshield. Don't forget to Like us on Facebook and Follow us on Twitter @Clemonsboats1. 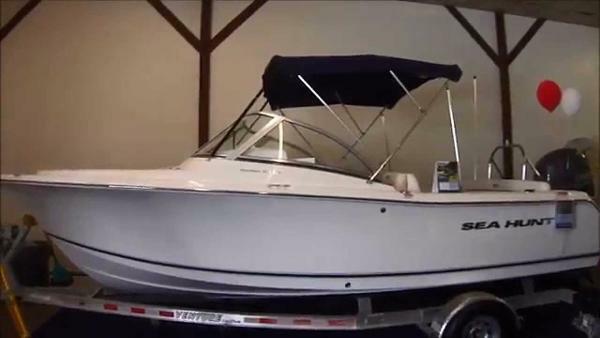 This used Sea Hunt 234 Escape is available for sale in Sandusky Ohio. 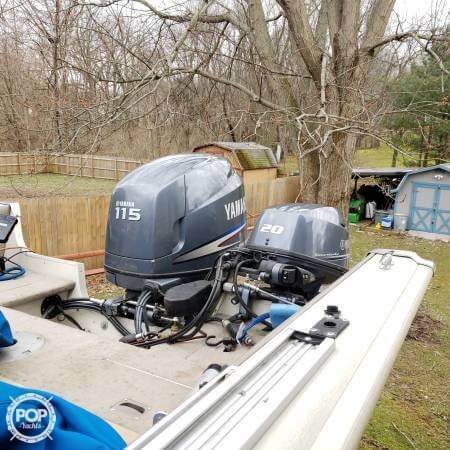 2017 TIDEWATER BOATS 196 DC The 196 Dual Console has the powerful and well known Yamaha F115XB outboard that is backed by 115 horse power that handles every demand you command and yet maneuvers effortlessly thru the open water. This Tidewater comes equipped with a Bimini Top, Bow and Cockpit Covers, Bow Bolsters, Captain Chairs, Espresso Cushions, Compass ,Raw Water Washdown and a Swim Platform. 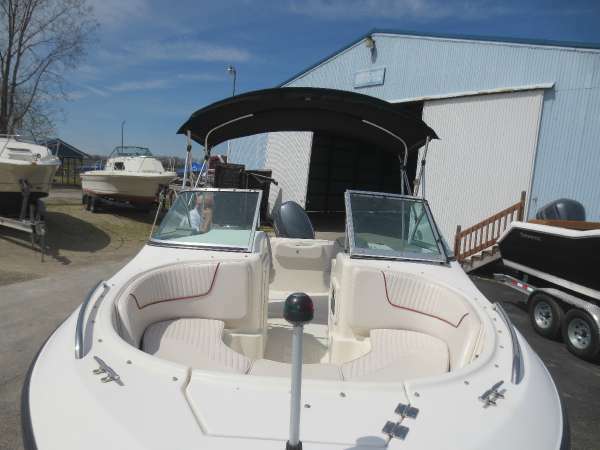 Stop by today and take a Tour to see why this just might be the perfect boat for your summer fun days or Call for more information. - New 2017 Model- Call for a Quote Today. 2017 Sea Hunt Escape 211 LE This new 2017 Sea Hunt is on order. We have one sold unit available to view in our indoor showroom. Call for an appointment to view. Our Dual-Console Escapes are "All-Around" boats; capable of catching fish, pulling wakeboarders, and taking your family and friends for a sunset cruise. With cushioned lounge, bow & bench seating; large console storage with room for a porta potty; floor storage, and built-in cooler space; Our Escapes make for first-class, all-around family rides. 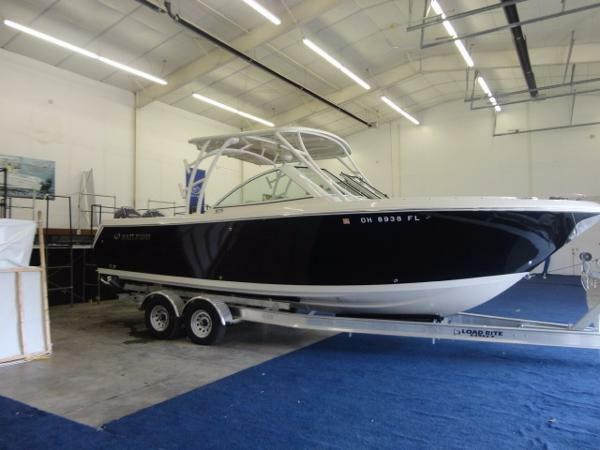 This boat will be available with a 150 Yamaha, Ski Bar, White Hull, Bimini Top, and Back to Back Passenger Seat. Don't forget to Like us on Facebook and Follow us on Twitter @Clemonsboats1 . 2016 Sea Hunt Escape 211 LE PRICE SHOWN IS MSRP. 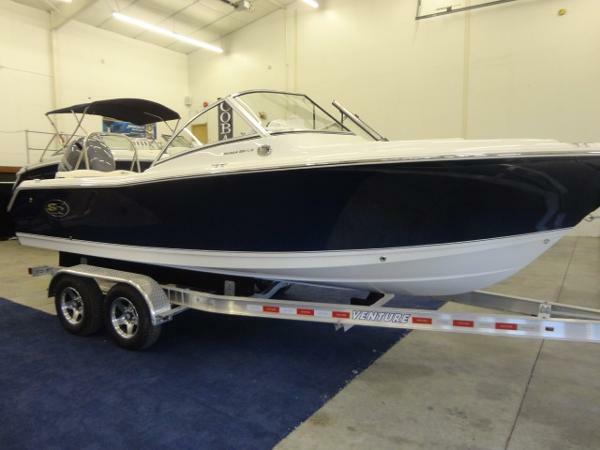 PLEASE CALL FOR SALE PRICE ON THIS 211 ESCAPE! 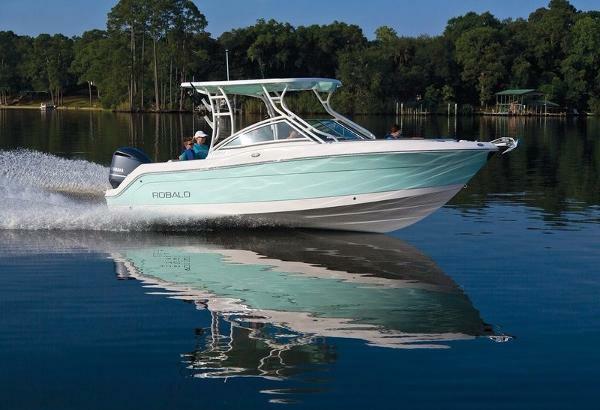 Options Include Yamaha 150 four stroke, Tilt Hydraulic Steering, Deluxe Helm Chair, Back To Back Passenger Seat, Dual Battery Switch, Bimini Top, Ski Tow Bar, Porta Potti, Steel Blue Hull, Stainless Prop, and Load Rite Trailer. Our Dual-Console Escapes are "All-Around" boats; capable of catching fish, pulling wakeboarders, and taking your family and friends for a sunset cruise. With cushioned lounge, bow & bench seating; large console storage with room for a porta potty; floor storage, and built-in cooler space; Our Escapes make for first-class, all-around family rides. Call 419-684-5365 for more information or shoot us an email! Don't forget to check us out on Facebook and Twitter @ Clemonsboats1! 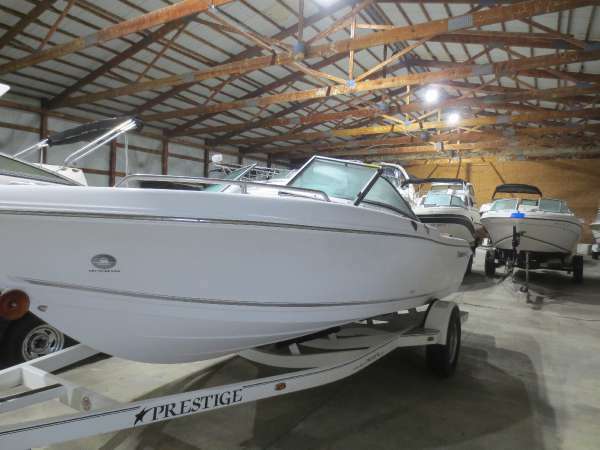 This use 2005 Bayliner 195 is for sale in Sandusky, Ohio. 2013 Sea Fox 236 DC 23' Bow rider with Yamaha F200 engine, ski pole, head, stereo, and bimni top,live well, raw water wash down, garmin GPS/FF, and hour meter. NO TRAILER. 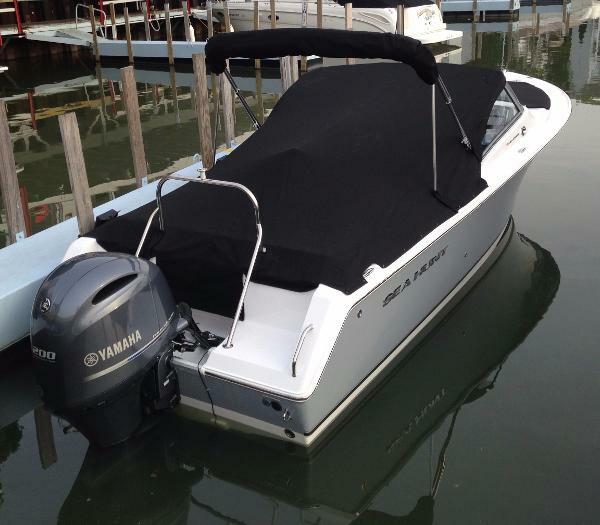 2014 Sailfish 275 DC Freshwater 2014 Sailfish 275 DC with twin 150 Yamaha four strokes and only 119 Hours! 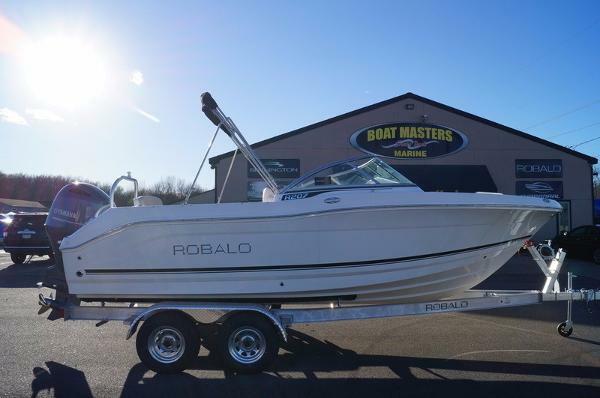 Nicely equipped with options including a Lowrance HDS9, Transom Baitwell, Frig, Simrad AP24 Autopilot, Trim Tabs, Tecma Head, Compass, IPOD/MP3 Hookup, Pop Up Cleats, Ski Tow Bar, Transom Shower, Raw Water Washdown, Underwater Lights, Hardtop, Windlass with Stainless Anchor, Bow Filler Cushion, and Stainless Steel Props. Boat comes with an Aluminum Venture trailer, not the pictured trailer. Great opportunity to own a lightly used 275 Sailfish. Call 419-684-5365 for more information or shoot us an email! Don't forget to check us out on Facebook and Twitter @ Clemonsboats1! 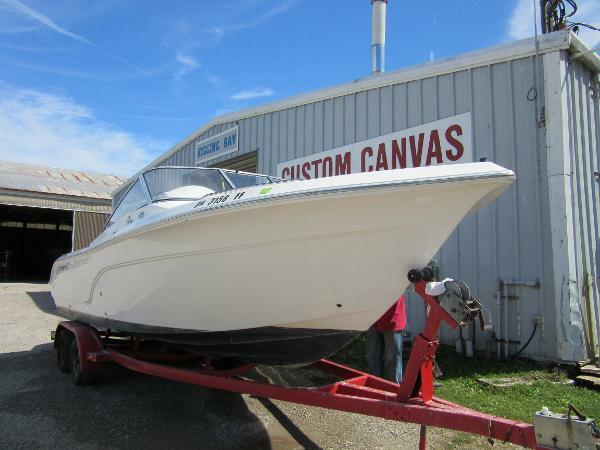 This used 27 Sailfish is available in Sandusky Ohio. 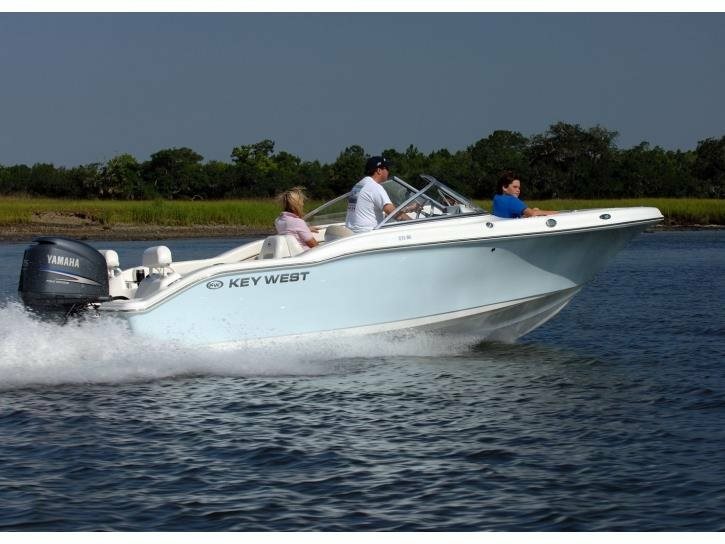 2017 Key West 239 DFS Ice Blue Hull - Powdercoated T-TopThe latest addition to the growing Family Sportsman line up and the biggest dual console, bow rider to date, the 239 DFS is loaded with amenities, comfort, style, and performance. Like the rest of the Key West fleet this big runabout is self bailing and foam filled to provide level and upright flotation giving your family one of the safest platforms on the water today.Sales office is closed on Sundays.